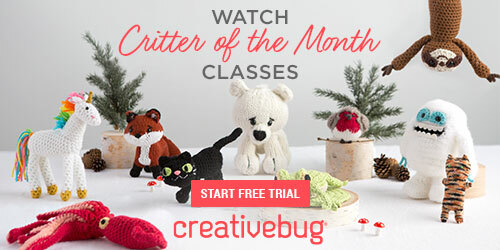 Crochet Your Own Cactus Plant - Free Pattern! 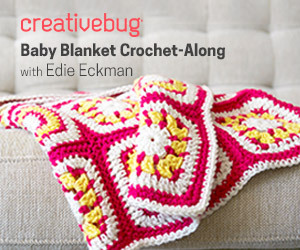 Home » Patterns » Crochet Your Own Cactus Plant – Free Pattern! 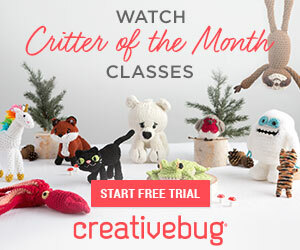 Crochet Your Own Cactus Plant – Free Pattern! A very crafty alternative to houseplants! Yes, even a cactus plant requires some care…strong light and such. But this cactus will thrive anywhere in your home, and add style and flair! And so imaginative! But why stop at just one plant…what about an entire cactus garden? You could even try different colors; neon and other colors not found in nature. The possibilities are absolutely endless and none of them require any potting soil or water! 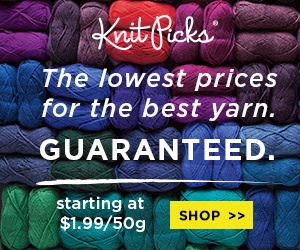 And, of course, a crochet cactus would make a fantastic gift, too! There’s no denying, this is a fun and creative DIY project by designer Doroteja of Croby Patterns. You’ll find a written pattern and photos that will guide you to success!